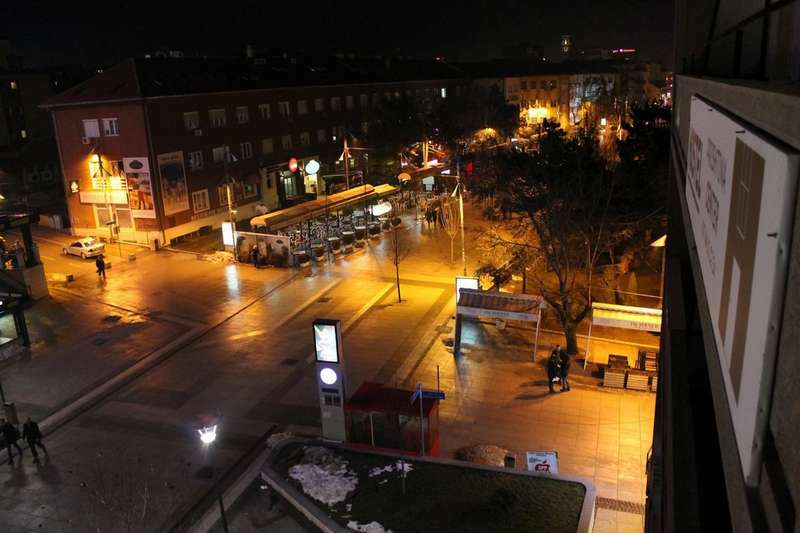 Prishtina Center Hostel, is located at the center of Kosovo’s capital city, Prishtina, from which it takes its name, with Swiss Diamond Hotel being on the opposite side at the Mother Theresa Boulevard. You’re able to see the National Theater of Kosovo from our terrace, also in really short distance you can visit some of the monumental buildings of our town such as the National Library, the City Art Gallery, the ethnological museum and the Symbol of independence “Newborn”, by walk. You can also enjoy some fresh air and a great view in our City Park. If you’re looking for some fun there are taverns like Miqt, Baron, Tirona and Ner’re. If you’re looking for something more exciting there are night clubs like “Duplex”, “13 Rooftop”, “Zone Club” which are the best nightlife places to be. There are many restaurants near our hostel where you can taste the best local food and other specialties. Our hostel have only Bunk beds, which are made of steel and mattresses are of the best quality. Lockers are inside the rooms and ready to be used (2 big lockers for bed). For every bed you have your privacy, including a reading lamp, 2 electric socket,curtain and clean linen. 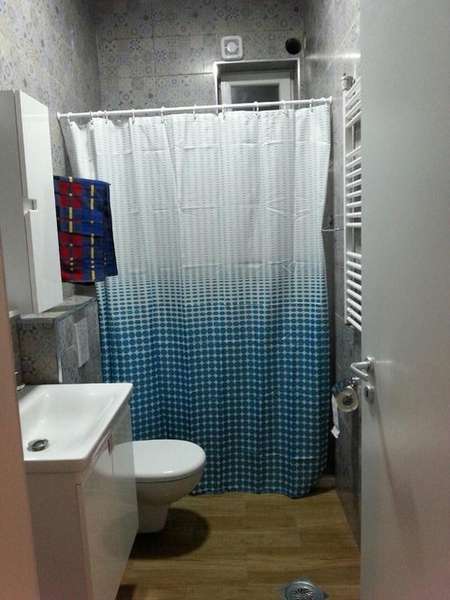 2 bathroom (for men and women), with hot shower and clean towel.. If you come to Prishtina by plane, you’ll need to take a taxi or a buss (every two hours), because it’s approximately 18 km away. Ask a taxi driver to bring you to the Mother Theresa Statue (exactly offices of Mabetex). The cost of this service is approximately 15 euro. 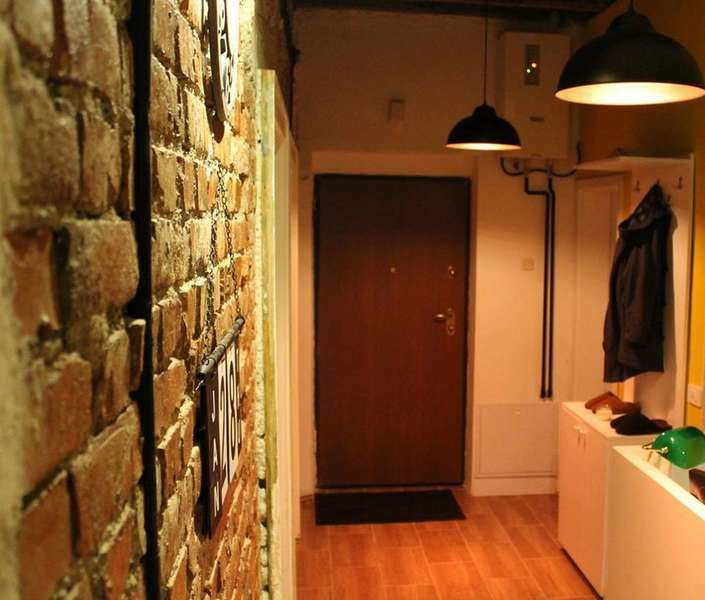 When you arrive, look for the sign of Prishtina Center Hostel located at street lighter (or you will see a white old tree and just follow the paved road its sideways, which will bring you to rear of apartments where you'll see an advertising of our Hostel, which show you the entry of apartment). The main station buss is away for about 3-4 km, but there has no buss for the city center. If you decide to come by walking, you should switch to Bill Clinton Boulevard, the Cathedral Mother Theresa, Grand Hotel Prishtina, Mother Theresa Square to stopped near Swiss Diamond Hotel. On opposite side of Swiss Diamond Hotel, look for Prishtina Center Hostel advertise, over the cafes. Walk straight on direction of apartments and look for tunnel between a coffee and restaurant 'Centre'. Pass through that short tunnel and turn on the left to enter on the entrance of apartments. Cancellation policy: 48 hours before arrival. Payment upon arrival by cash (Euro only).